PULLMAN, Wash. – The Washington State University Board of Regents will hold its next regularly scheduled meeting Nov. 15‑16 at Washington State University Pullman. All meetings will take place at the Compton Union Building (CUB) in the room locations outlined in the schedule below, except as otherwise noted. Committee meetings will run throughout the day. Starting times following the 1:15 p.m. committee meetings are estimates only. If a session ends earlier than expected, the next scheduled session may convene immediately. 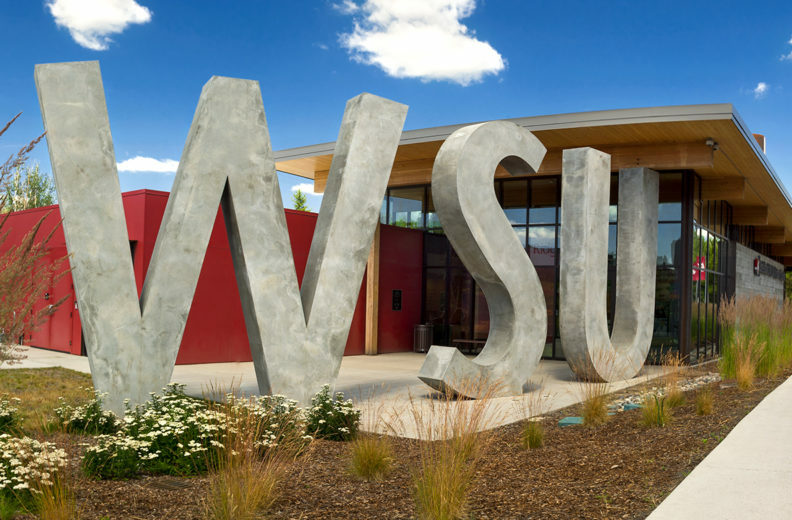 In addition, the Regents will attend a reception at the Brelsford WSU Visitor Center, 150 E Spring St., Pullman at approximately 5:15 p.m. Thursday, Nov. 15. On Friday, Nov. 16, at approximately 12 p.m., the Regents will attend a retirement reception for Joan King, associate vice president, 1260 Palouse Ridge Drive, Pullman. On Saturday, Nov. 17, the Regents will attend the WSU vs. Arizona football game on the Pullman campus.